As of today, there are many companies that will help you turn your home into a vacation rental getaway. They specialize in helping you rent your lake home for others on vacation. They take away the hassle that is typically included in doing this. However, if you want to do this yourself, there is a process in which you should follow. Here listed are the steps to follow to make it easier for you. Question 1: Is your property a good vacation spot? You will need to check and see if it is legal for your home to be used as a vacation home. There are some areas that will stop this due to the rentals disturbing the single-family residences around the property. Other than that, if you live on the lake you’re probably a pretty good spot for vacationers, especially if you are waterfront. Although some lakes have much more demand than others, the large majority of all lakes have a rental market. Question 2: Do you need to fix the place up? Take a look at the rooms. Is the carpet old? Does the paint look dull? Is the outside of the home in good shape? You will need to update the paint and the carpeting. Make sure the home is fresh and new looking. Make sure the landscaping is nice on the outside to promote relaxation. Those looking for a vacation home to rent, want to be able to relax on the inside, as well as the outside. Another thing to consider is your dock or boat house. Make sure that it is in good condition to not only make the stay more enjoyable, but for safety reasons. Old splintery boards should be replaced and the wood retreated if needed. Question 3: Will you need to hire housekeeping? Although those that are renting the property for the season will clean before they go, a deep clean will still be needed after they depart. If you live near the lake home and would like to save money, you could always take care of this yourself. But, if you are a few hours from the lake you may want to hire a service. The service will give the home a deep cleaning and will be ready for the next family that would like to use the home as a get away. They will ensure the kitchen and bathrooms are sparkling, the linens and towels are washed, and that the place is renter ready! Question 4: Should you use a third party rental company? Again, if you live nearby and have the time it is possible to save money and handle the rental and advertising process yourself. Even if you live far away, you could setup a lockbox on the door allowing tenants to use a code to access the key without having to meet them in person. 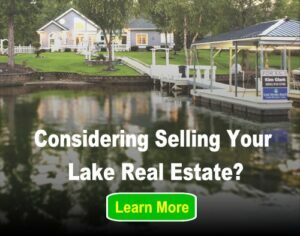 On the other hand, the process can be time consuming and advertising and keeping your lake home occupied is not an easy task. If you decide to hire a company you will have to split some of your rental fee with them, but many of the previously mentioned difficulties will be addressed. Some companies even provide renters insurance and use their own cleaning crews, making the process even more streamlined. Another option to consider is to speak with other local homeowners who rent their home out and find out what approach they use. Call rental services and find out what benefits they provide and what cost. Whatever you decide, it’s always best to shop around and do your research before you make a decision. 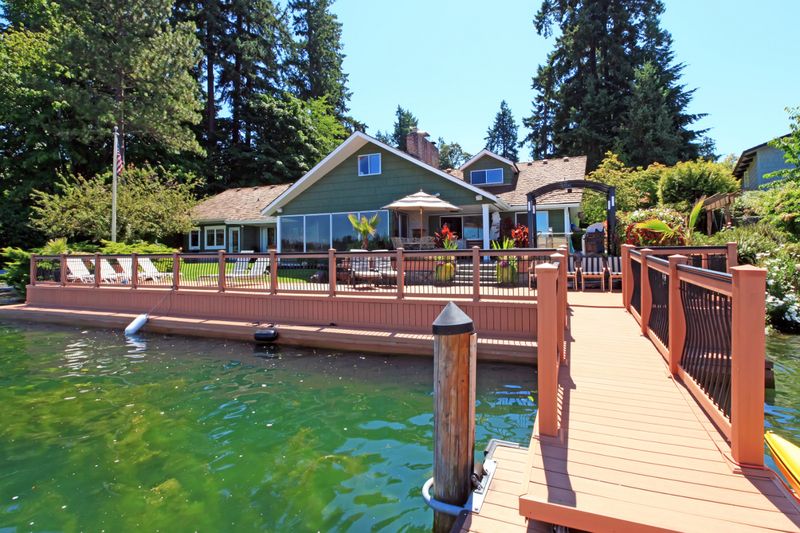 Previous post: When Should You Spend Money On Your Vacation Home?